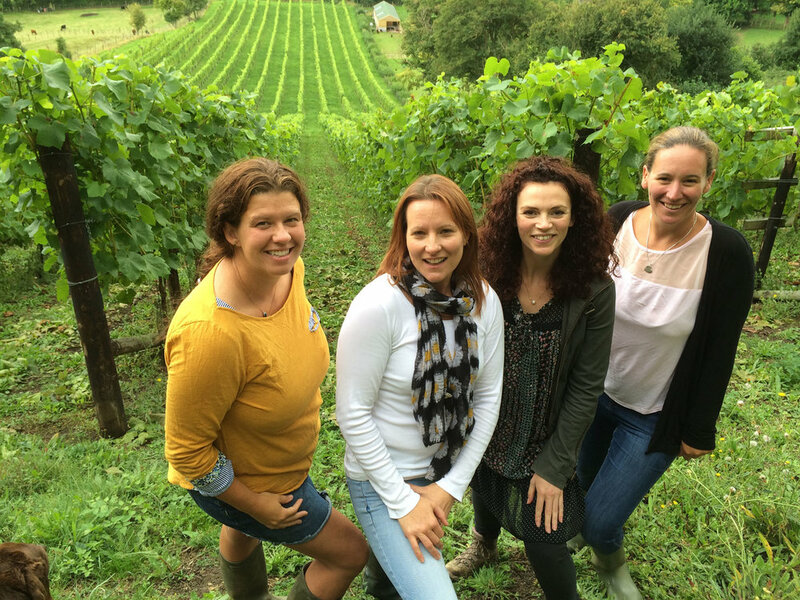 2016 was the first year of regular vineyard tours and tastings here at Fenny Castle. We held them every weekend throughout the growing season and on week nights in the summer for local groups. 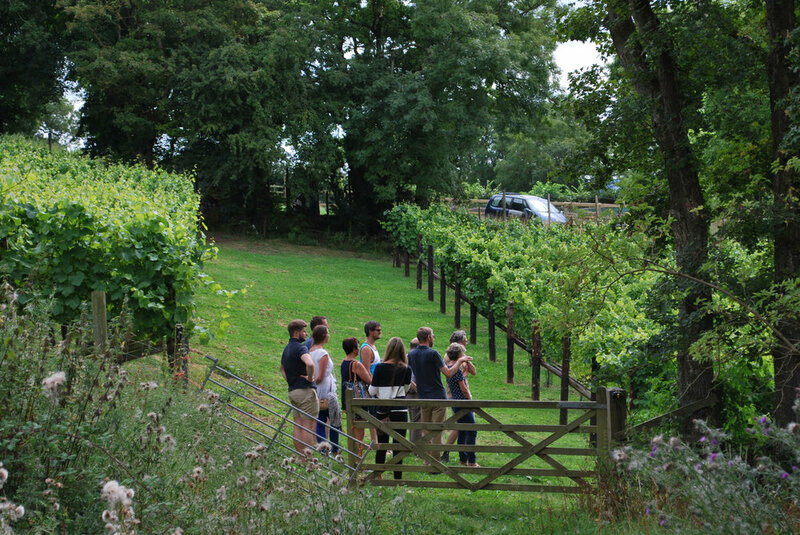 Coming on a formal tour allows you to get an understanding of the range of vine varieties and the different training and trellis systems in use. We discuss the vineyard year from pruning through shoot selection and positioning, tucking in and leaf stripping right through to harvesting of the grapes and onto the production of the various wines. In the winery we taste the wines and look at the equipment for pressing and fermenting the wines. We discuss the use of stainless steel versus oak barrels and we explain how traditional method sparkling wine is produced.